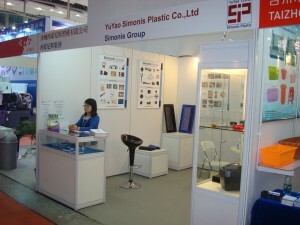 From May 20th to May 23, Simonis Plastic participated in ChinaPlast as an exhibitor. ChinaPlast is the largest fair in Asia but also the second most important fair in the world right behind the K Fair in Germany. 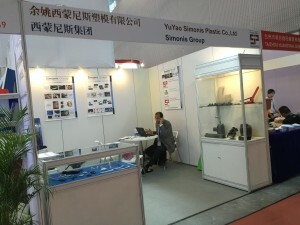 This is the second time that Simonis participates as an exhibitor in a Fair in Asia, the last one being the China PEC in Taizhou back in 2008. 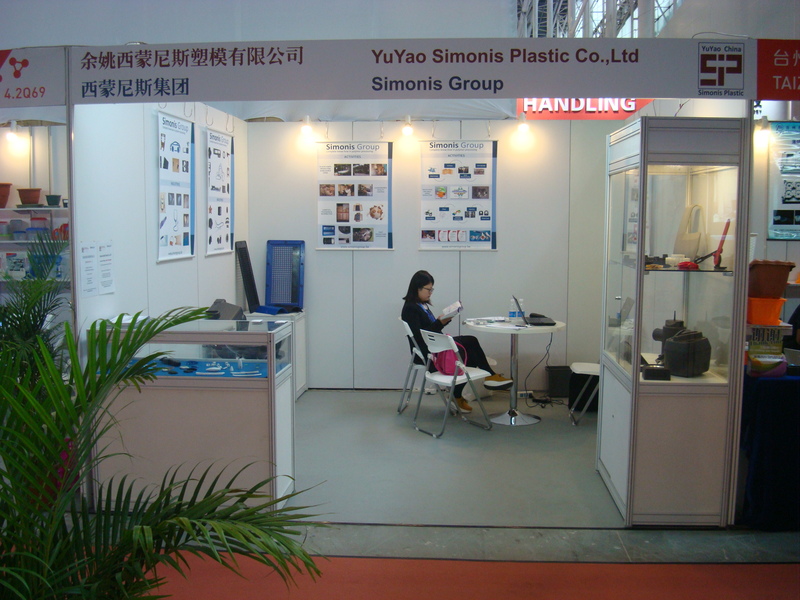 This is a direct result of Simonis’ growing operation in China, where we launched our production facility back in 2013. Clearly, one of Simonis’ objectives is to continue growing its business in Asia. ChinaPlast was a successful fair having attracted local and foreign companies given that Simons was one of the few companies present with 100% ownership in Europe.